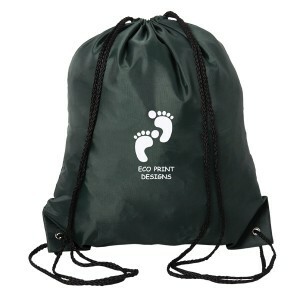 These custom printed polyester aloha drawstring knapsack makes a picture perfect promotional choice for marketers who wish to make big splash on minds with their investments. 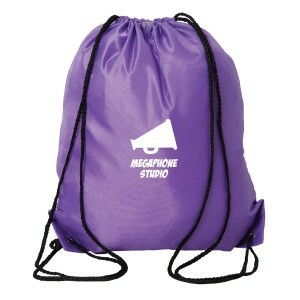 This drawstring knapsack is perfect for brand building throughout the year because people find them reliable and highly useful. 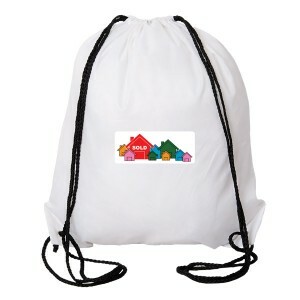 This knapsack easily shows up from over the shoulder due to its large size and vibrant color themes. 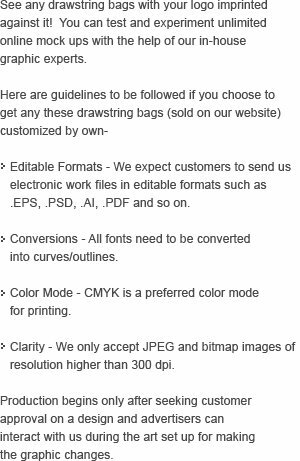 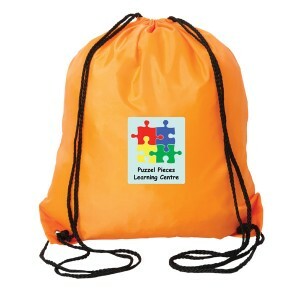 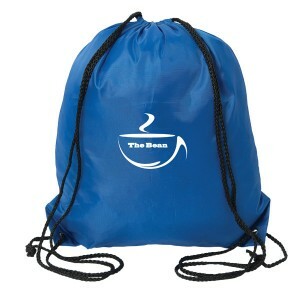 We offer several price benefits on bulk orders of these drawstring knapsacks. 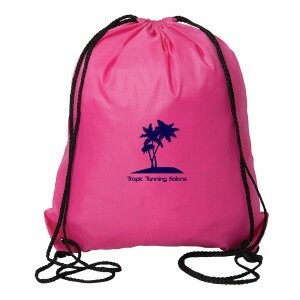 Request a quote to know wholesale price savings that you can expect on bulk ordering these personalized polyester aloha drawstring knapsack. 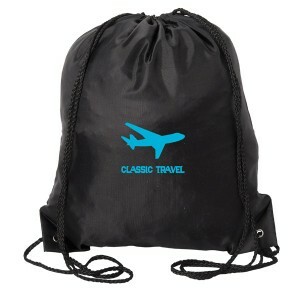 Features – 210D Polyester. 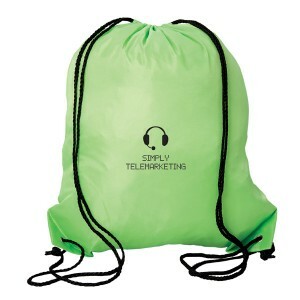 Rope drawstring closure. 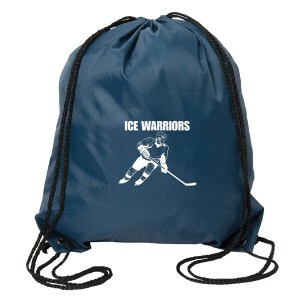 Metal grommets with reinforced corners. 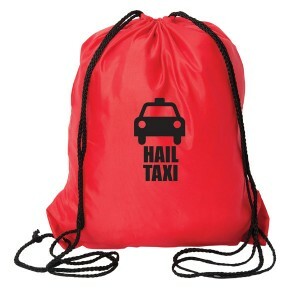 Available colors- Black, Forest Green, Lime Green, Navy Blue, Orange, Pink, Purple, Red, Royal Blue and White.